Sectional garage doors are the talk of the town during this era. 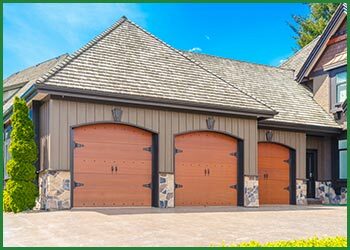 As time has evolved, the models and the variant styles of garage doors have been differing, and now the overhead garage doors have become the trendiest one! If you have a tiny space at your home or commercial premise, then installing an overhead garage door is the best choice you can opt for! 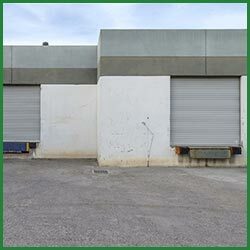 Quality Garage Door offers a wide-range of overhead garage doors from which you can choose, and each section of it can be rolled one after the other vertically. Unlike the conventional doors, sectional doors do not require a wide space for the tracks to clear up. We ensure that once we install our garage doors, they stay in place for a longer duration and function with efficiency. Hence, to protect the garage from severe weather conditions such as the cold, rain or storm, we provide good weatherproofing options. It also adds an added visual appeal and higher security to the door. Our garage door professionals have hands-on experience in dealing with installation, maintenance and overhead garage door repairs. We provide a wide-range of garage doors that are comprised of top-grade materials that belong to the finest brands. Our specialists are experienced and skilled in installing a door that fits rightly for your various requirements. We would ensure that your garage door is backed up by power supply, which would let it function even during power cuts. With motion detectors and sensors, you’ll have a highly automated overhead garage door for affordable costs. 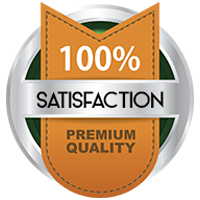 Call Quality Garage Door and avail the services of the best garage door services firm in the San Antonio, TX area.